Packing your own nutritious lunch gives you a healthy, pocket-friendly and tasty meal, rather than reaching for the frozen section at the supermarket, the school canteen or greasy take-out on the way home. If you’re new to food prepping for a week’s worth of packed lunches, we’re here to help! 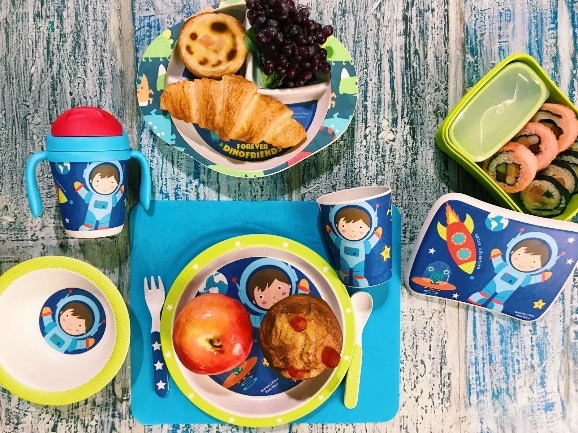 These lunch box gadgets make packing lunch fun AND ensure that they’re still in one piece when it’s meal time. The Lex Living line of products are perfect vehicles for transporting your packed lunch from the kitchen to your office/canteen. 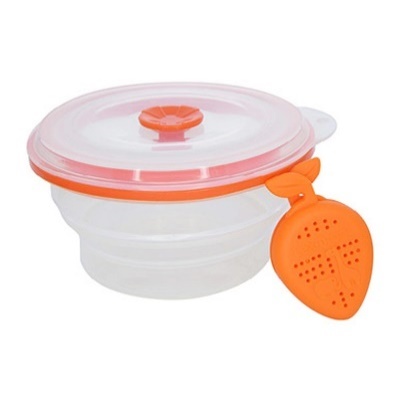 The Silicone Multi Purpose Cooker with Herb Pouch ensures uniform distribution of aromas. A simple push of the top plug of the cover provides airtight storage and refrigeration. 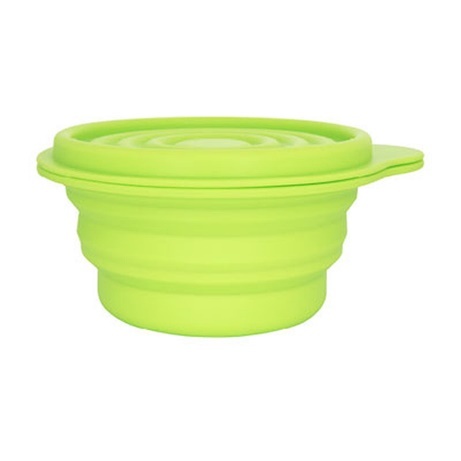 The container is also collapsible and is 100% food grade material and BPA free. 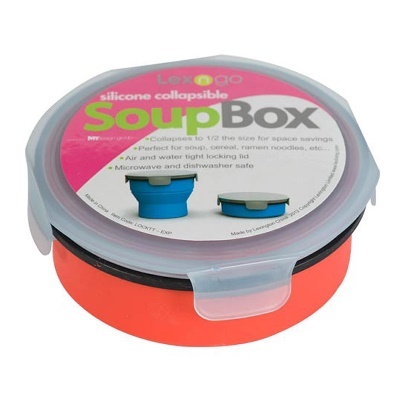 The Foldable Storage Bowl folds up with its cover, and the Collapsible Soup Box is designed to be airtight and leak-proof – perfect for storing cereal, soup and more! Silicone muffin cases are great for dividing larger container compartments. You can use them to separate your crunchy veggies such as carrots and cucumbers, or even place your dips such as hummus or guacamole to separate them from your ‘softer’ foods in the container. Or, bake a batch of Banana Muffins with Granola (check out our trusty recipe here) and take them with you for breakfast, or a mid-day snack! These cases are flexible and almost unbreakable – saving you costs in the long run! When your recipe calls for chopped carrots, peppers or for your carrot sticks to go with your dips, you’ll want the Mastrad Multi-Purpose Vegetable Chopper on hand. 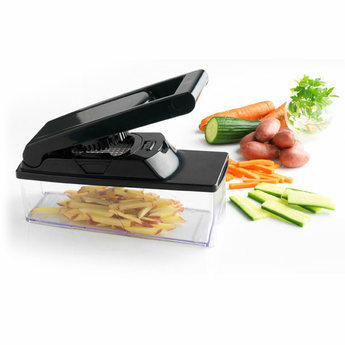 It easily cuts all vegetables into cubes, sticks and slices! The nonporous design of the multi chopper prevents the accumulation of bacteria and food particles between the head and the handle which ensures healthy feeding with less cleaning and also comes with a cleaning brush to ensure complete and easy cleaning. This one’s for the kids! 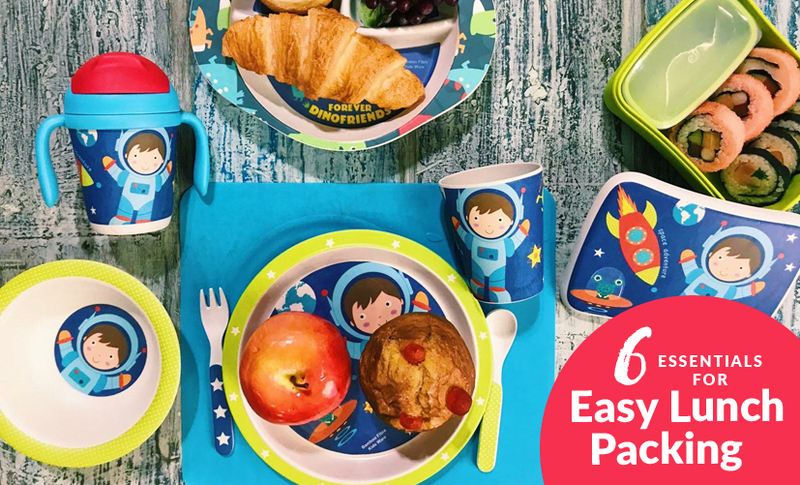 These colourful, durable and kids-safe dishware is easy to handle for small hands, helps contain mess and provides an environmental solution to plastic dishware. The lunch box comes with a separate container to separate the side dishes. 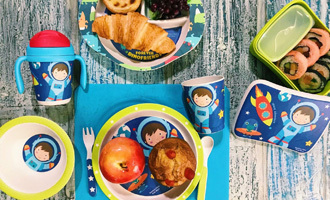 Rest assured they are biodegradable, so you can feed your children safely, consciously and with fun! Available in-store, ToTT @ Dunearn. 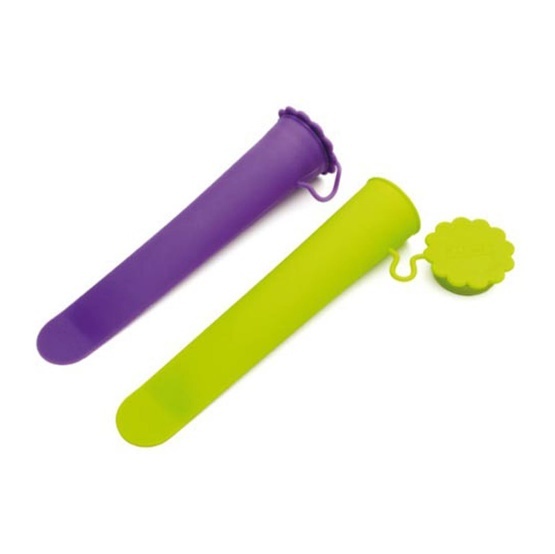 These Ibili Silicone Sorbet Moulds can be used to create your very own pop treats at home – but you can also use them as portable yoghurt tubes! Buy a large container of yoghurt and portion them into these moulds instead of buying individually-packaged yoghurt cups. They’ll definitely help you to cut down on costs! Plus, it doesn’t hurt that it’s way more fun enjoying your yoghurt from these adorable tubes. 😉 They can also be used to hold nuts, cheese cubes and berries! 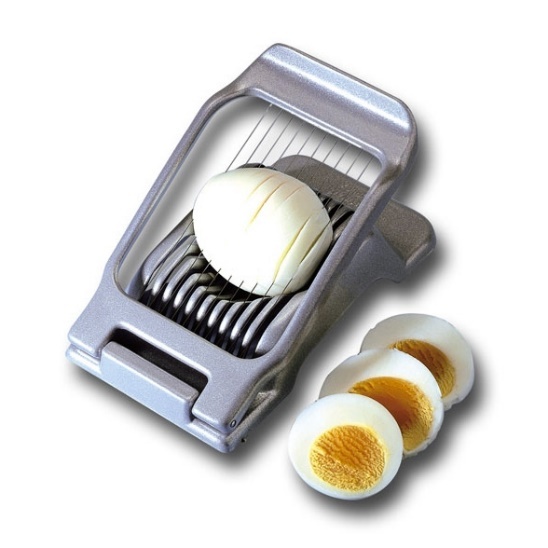 Slice your eggs, tomatoes and avocadoes easily with the handy dandy Westmark Egg Slicer – it’ll be sure to make your morning routine a little easier, and a little less messy! Slicing with this gadget is thanks to its ergonomically-shaped handle. It’s a great job that you can enlist the kids’ help with during busy mornings. You can teach them how to prepare healthy food and make good choices at the same time! Now that you’re ready to start meal prepping – check out our arsenal of recipes that you can browse through whether you’re cooking for packed lunches or for a family meal at home!